On my first day of Senior Fiction, my teacher asked me to write down my personal definition of this word. For a Monday, starting my final semester as a senior in high school, I thought this was pretty heavy duty thinking. But after sitting at my computer, watching my cursor disappear and reappear a million –well, more like seventeen- times. To me, being authentic is what babies are: one-hundred percent human, one-hundred percent embedded in their emotions—what they feel precisely in a singular moment— and completely uninhibited by what others do. If a baby wants to cry, no amount of food or rocking or begging on one knee will stop them from being heard. That’s what telling an authentic story is like to me. 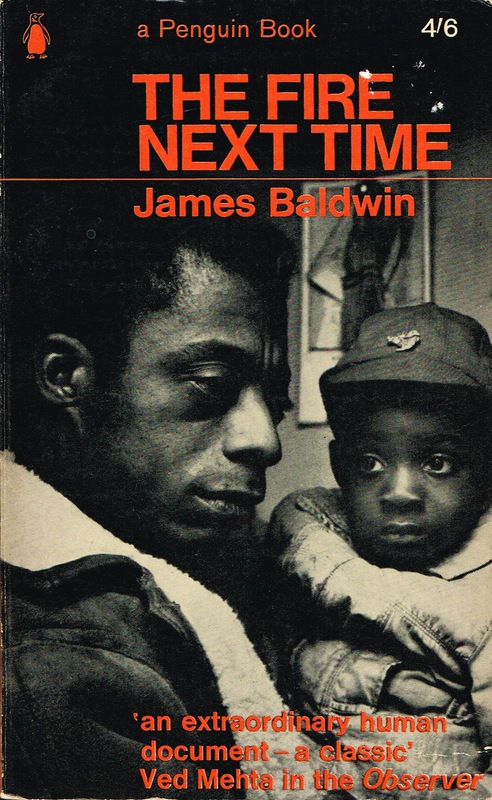 While reading James Baldwin’s The Fire Next Time, I found myself fluctuating between two extreme emotions: awe (the man is a philosophical genius and an incredible wordsmith) and a high level of uncomfort. One of my favorite quotes from this book is “The person who distrusts himself has no touchstone for reality—for this touchstone can be only oneself.” It is always my greatest fear that I won’t tell a story honest, that I’ll sugarcoat a character or over exaggerate the plot. Doubt is the number one killer of good writing and after four years of trying to find my own voice in my writing I completely understand why. To doubt your writing is to, by extension, doubt a part of yourself. There is no greater justice to telling a story than by telling it how you see fit for it to be told, and this is the best way to be sure that you will be proud of what you produce. To be authentic is tell all parts of a story— the beautiful, the ugly, the stuff your mother should never know about. And in the end, that— the moment when you no longer fear what your voice has to say— is one of the most defining moment of a writers’ life.